Have you lost or are you going to lose a single tooth in your smile? 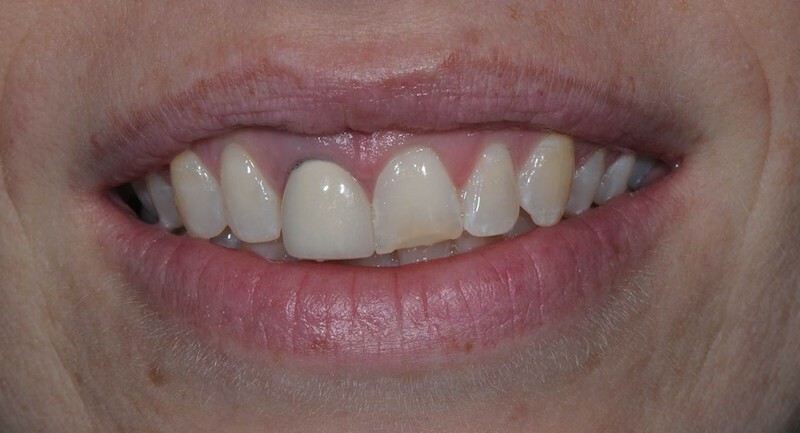 Do you have a discoloured, heavily filled or mis-shapened tooth that detracts from your smile? 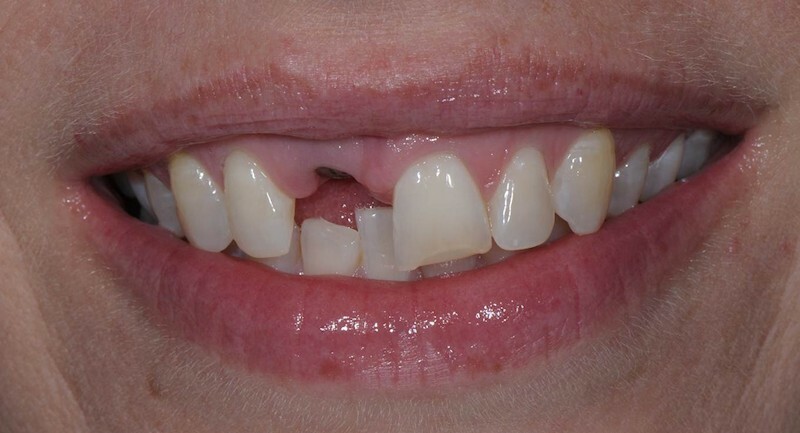 Single tooth reconstruction involves restoring or replacing a single tooth imperceptibly into your existing smile using advanced implant and restorative techniques. Our aim is to dublicate nature. 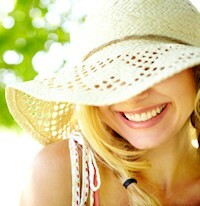 Some people will pre-bleach their surrounding teeth to whiten the smile prior to restoration. 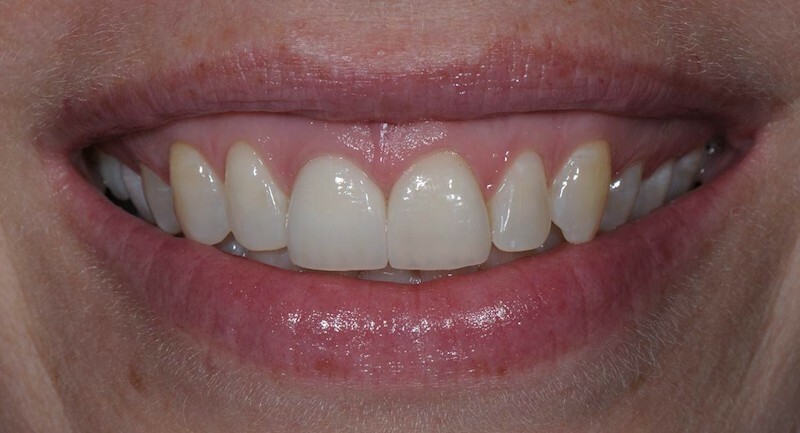 Carrie has had her failed right front tooth replaced with an implant, which has been matched to a porcelain veneer on her left front tooth and blended into her big smile.